Results from the AHDB Early Bird Survey of cropping intentions for harvest 2018 indicate a decline in winter plantings in favour of spring varieties. This is most notable in northern and western regions of the UK where wetter weather tended to hamper winter drilling, according to AHDB. 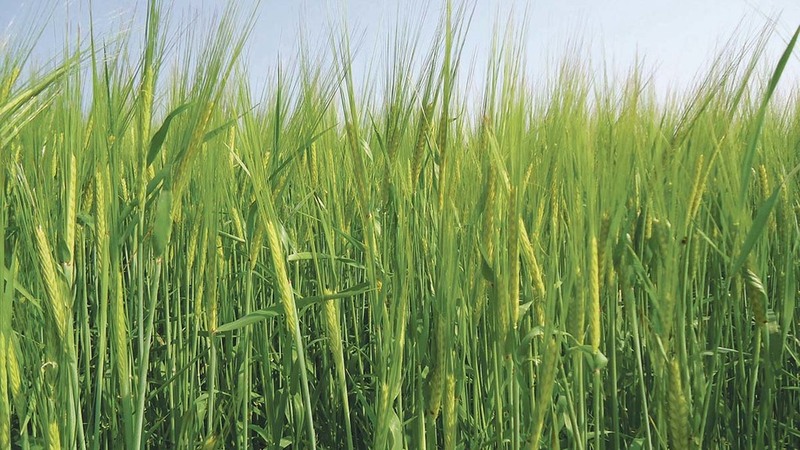 For winter barley, declines in area have been observed across all English regions in the survey, which is undertaken by the Andersons Centre, assisted by AICC and other agronomists. For the two largest English production regions for winter barley, the East and Yorkshire and the Humber, area is estimated to fall by 13 per cent and eight per cent, respectively. The total area surveyed has increased substantially compared to previous years covering 490,000ha (1,210,300 acres) of arable land across all regions of Great Britain. In northern regions, there is a notable increase in spring barley planting intentions. A combined figure for North West and Merseyside, and the North East shows a 38 per cent forecast increase for spring barley plantings compared with last year. In Scotland, the spring barley area is expected to increase by 12 per cent compared with the 2017 harvest area, although the sample size is small.